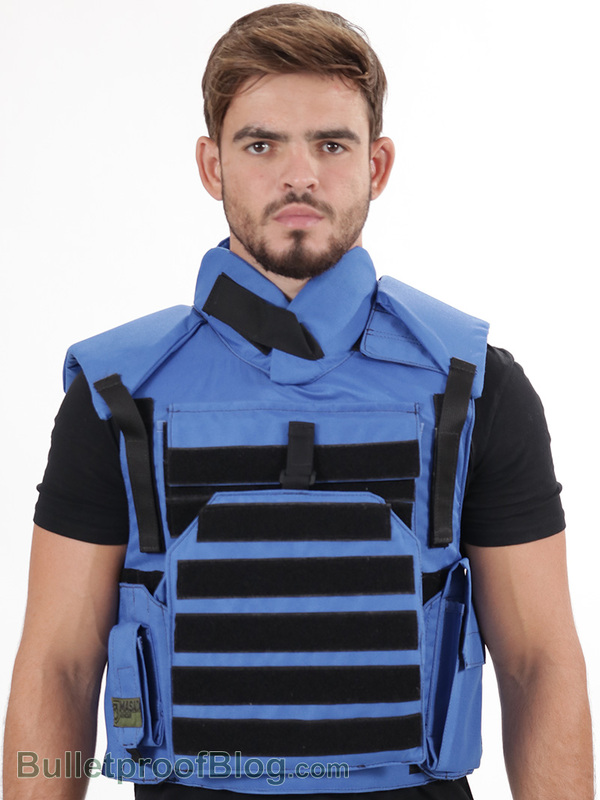 Level III and IV Soft body armor is up to Level IIIA only and protects against handguns. If you need higher level of protection, you need Level III and IV body armor. They have special plates inserted in the front and back pockets of the vest. Level III and IV protect against rifle/machine gun fire whereas Level IV protects against armor piercing ammunition and Level III does not.